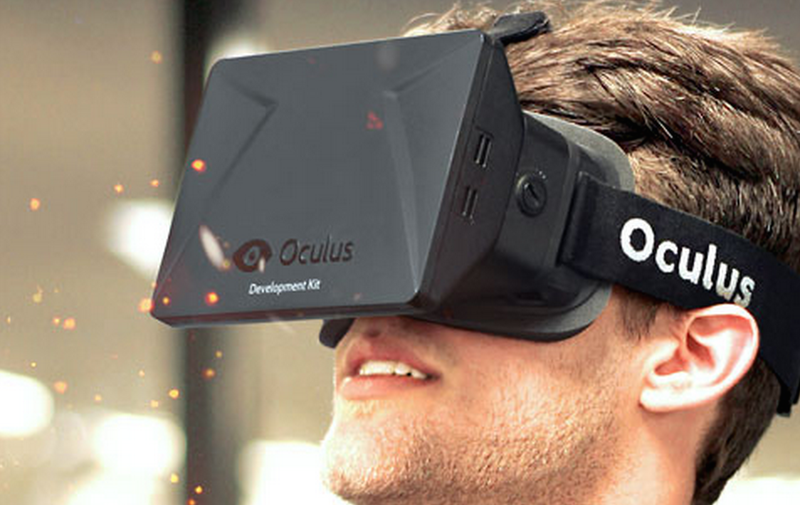 So you’ve got your cool virtual reality headset, and you’re just dying to try it. But what are you supposed to watch on it? Until now, there’s been a limited amount of content available for VR headsets. That’s all changed now, as Netflix announced a deal with Oculus and Samsung that includes a virtual reality version of Netflix’s entire library. Samsung executive Peter Koo said at the Oculus Connect Show today that the two companies have partnered up for a new Samsung Gear VR headset that will be available by Black Friday, reports The Verge. At $99, it’s half the price of Samsung’s current Gear VR. It’ll work with all of Samsung’s 2015 smartphones as well, instead of only the Galaxy S6 or Note 4. But what’s a VR headset without stuff to watch? That’s where Netflix comes in — its app for the Gear VR (and Oculus Rift, when it goes on sale in 2016) will give users access to everything in its streaming library, reports Tech Insider. Other deals will provide even more content as they come to fruition in the near future: Hulu, Twitch, Vimeo and TiVo were all part of today’s announcement, and films from 20th Century Fox and Lionsgate will also be available for rental and purchase in the coming weeks. While you might imagine popping on a VR headset and getting to walk around inside movies and generally hang out, that’s not quite how it works (yet). Until studios and other content producers start filming movies shot specifically for VR technology, the headsets mostly act as a way to create the experience of sitting in a virtual home theater, on a screen conveniently located right in front of your face. What I want to know is when I can watch Jamiroquai’s “Virtual Insanity” music video in VR. That has to happen, and yes, the song is now going to be stuck in your head (sorry).